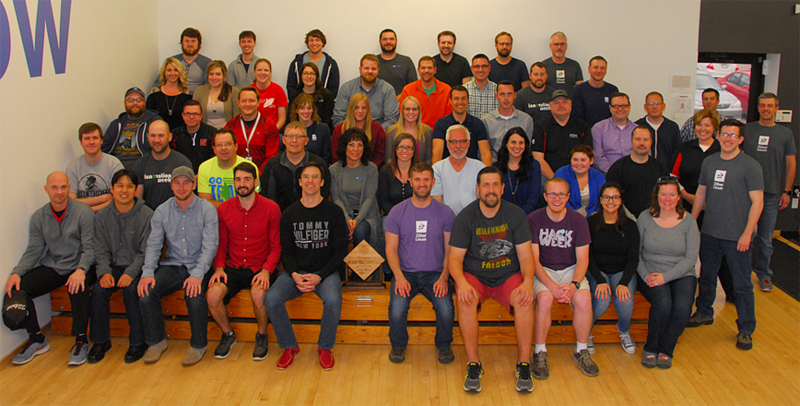 On Wednesday, April 20th, Mortech was named one of the top five best places to work in Lincoln for the third year in a row. Each year, Woods & Aitken LLP, the Lincoln Journal Star and the Lincoln Human Resources Management Association sponsor the awards, that are the result of employee surveys and research compiled by Quantum Workplace of Omaha. Among the categories measured, from company to culture and employee engagement, companies are ranked based on their results against each other. Awards are then announced at a special banquet in their honor. 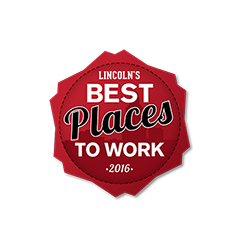 2016 marks the third year in a row that Mortech was named one of the top five places to work in Lincoln. Want to learn more about how you can become a part of Zillow and the culture here? Find out more at zillow.com/jobs.